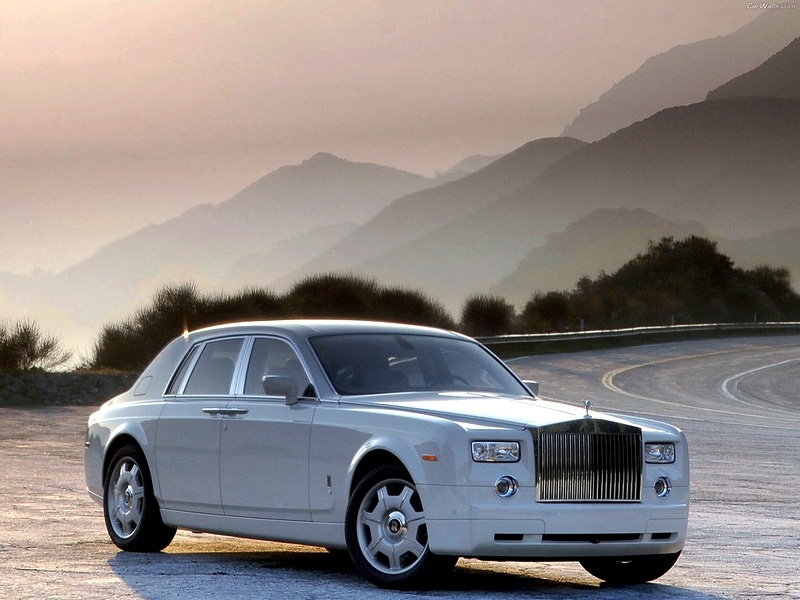 Rolls Phantom encapsulates an elegant and contemporary luxury. The Signature Phantom is the combination of smooth hand-manufactured leather, huge wheels and modern designs. The powerful stance, iconic architecture and the state of art technology make Rolls-Royce Phantom ‘The Best Luxury Car in the World’. The Phantom is the result of many creative and hardworking engineers who have given their timeless support to build the most astonishing car in the world. The Phantom is the beautiful essence of the marque. It’s a gift to the modern world of luxury cars. The Phantom takes its passengers to enjoy the lavish ride – with a sense of purpose and presence. The outrageous Phantom engine delivers effortless power, a smooth carpet like the magical ride and its mesmerizing interiors grabs everyone attention, it’s true that this car commands respect like no other car. The pleasure begins when you hire a Decadent Phantom to arrive at any event. The unique, lavish features of Phantom represents your generous expression. The surrounding of Phantom creates a magical night with full of stars with 800 individual fibre optic lights; all are hand-fitted into the roof. The bold and beautiful infrastructure, sharp pinstripe tyres and marvelous watch holders in the rear door panniers make Phantom the first choice of every bride and groom. 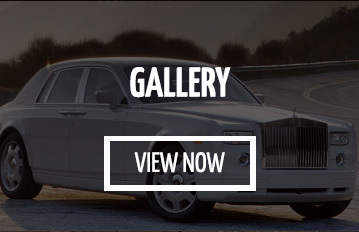 The Rolls-Royce Phantom is the purest expression of comfortable, iconic and contemporary. We entirely understand the needs and desire of modern bride and groom. Whatever is your personality, our bespoke team is there to help you. Enjoy London, with our Rolls Royce Hire London services! 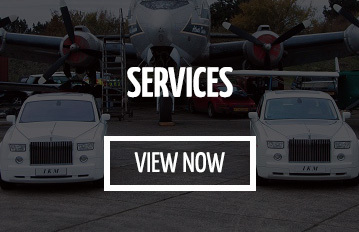 Hire A Rolls Royce offers its services in complete London. We try to deliver everything with extreme customer satisfaction. The beautiful roof designs, nice leather seats, glamorous rear doors, Pantheon Grille and the Spirit of Ecstasy all are abundantly found in Phantom DNA. The Classic 2:1 proportions to the wheel to body height ratio are instantly manifest. The 6.7 litre injected engines delivers more than 450 BHP and 531 lb of torque from the V12 Engine. It creates a great stance and makes Phantom the world’s best sports car along with the uncompromised luxury, comfort and style. The long wheelbase, short front overhangs and deep C-pillars develop a magnificent architecture. The right proportion of heightened elevated body and coach doors makes the entry and exist comfortable and graceful. The Engine of Phantom can generate an enormous amount of torque smoothly which makes it a smooth chauffeur driver car. The sharp curves of roofline and sweep of draft ability give the beautiful impression of light acceleration even when the car is a standstill. And as per the choices, you can demand the Spirit of Ecstasy – which is crafted in stainless steel, gold-plate and solid silver. Phantom indeed works as a magnet for gaining the attention. Extortionate White colour our Phantom is perfect for wedding hire and other formal occasions. Finished with beautiful leather seats and gorgeous interior makes Phantom is a truly legendary and luxurious wedding car hire. The rear side of Phantom is fitted with beautiful twin Art-deco lights, and for the night time, the car consists the sets of two ambient LED Lights that matches the colour tone. The Wood Work of one Phantom requires 30 days that is done by traditional coach building techniques to give the interior a luxurious and lavish look. The sumptuous leather of Phantom is patiently selected from the Bavarian Bulls. The Bavarian Bulls are preferred because of fewer stretch marks as compared to pregnant cows. Eyes carefully scan every piece of leather and then cut into desired shapes and sizes. After getting the texture, you want the leather is then stained right through to match the Phantom interior. Both rear doors of Phantom consists an extravagant umbrella. That can be released with a touch button. The umbrellas are water-repellent and Teflon-coated. You don’t have to worry about the comfort and protection your chauffeur would assist you with an umbrella when you arrive at the destination. The Phantom is also fitted with amazingly designed housings that dry the umbrellas with electric fans to ensure that the umbrellas remain in good condition. Hiring a Rolls for a wedding with us is not expensive because we offer you flexible plans and discounts that perfectly match your requirements. Our services are affordable and straightforward. Whether it’s a birthday, anniversary or awe-inspiring wedding night, a Rolls makes any occasion cheerful and memorable. So prefer us for Rolls-Royce Hire today.